This box set will send all proceeds to charity! 99 cents, get it now! The ultimate binge box set: seven thrillers from New York Times, USA Today and Amazon best-selling authors, that will leave you breathless, satisfied and wanting more. 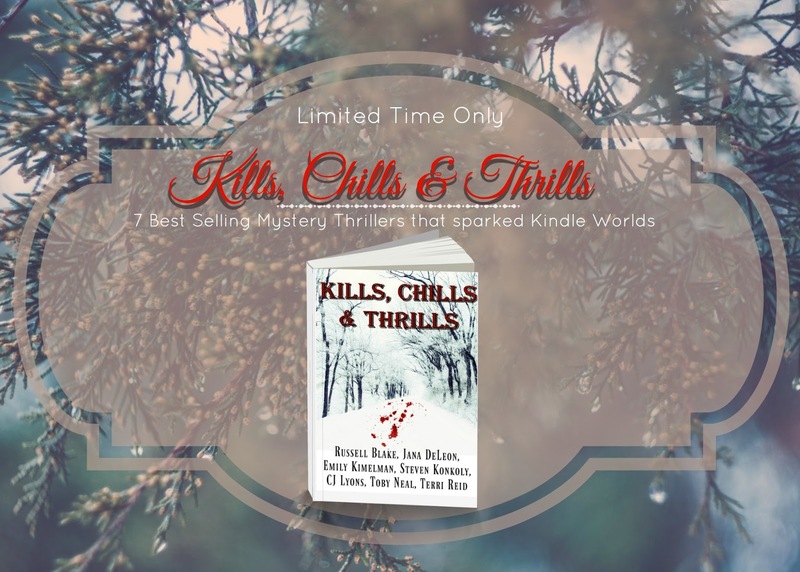 Each thriller is the first in a series that launched a growing Kindle World. Discover these addictive series and find out why fans are so excited about these books and their fan fiction worlds–where other authors bring their voice, new characters and new kills, to each series. “JET”: The first book in the Jet series from Russell Blake – Twenty-eight-year-old Jet was once the Mossad’s most lethal operative before faking her own death and burying that identity forever. But the past doesn’t give up on its secrets easily. “LOUISIANA LONGSHOT”: The first book in the Miss Fortune series from Jana DeLeon – CIA assassin Fortune Redding is about to undertake her most difficult mission ever–in Sinful, Louisiana. With a leak at the CIA and a price placed on her head by one of the world’s largest arms dealers, Fortune has to go off-grid, but she never expected to be this far out of her element. “UNLEASHED”: The first book in the Sydney Rye Series from Emily Kimelman – Sydney Rye and her giant dog, Blue, track murderers, exact justice and lead you on an action-packed thrill ride. “THE PERSEID COLLAPSE”: The first book in the Perseid Collapse Series from Steven Konkoly – On August 19, 2019, an inconceivable attack against America’s infrastructure will unleash a human darkness over the United States–with a vast appetite for chaos and violence. Alex Fletcher, former Marine, will wake to this brutally hostile landscape, thrown headfirst into an epic, impossibly grueling journey to save his family and friends. “CHASING SHADOWS”: The first book in the Shadow Ops series from CJ Lyons – Following a group of covert operatives, men and women who risk their lives to protect our country–but are they ready to risk their hearts? 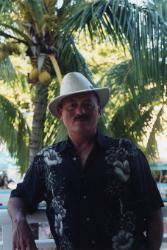 “BLOOD ORCHIDS”: The first book in the Lei Crime Series from Toby Neal – Hawaii is palm trees, black sand and blue water–but for policewoman Lei Texeira, there’s a dark side to paradise. “LOOSE ENDS”: The first book in the Mary O’Reilly series from Terri Reid – Dying is what changed Mary O’Reilly’s life. Well, actually, coming back from the dead and having the ability to communicate with ghosts is really what did it. 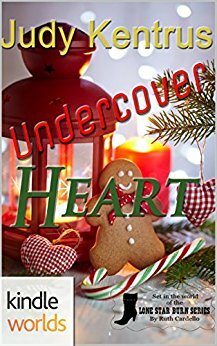 Now, a private investigator in rural Freeport, Illinois, Mary’s trying to learn how to incorporate her experience as a Chicago cop and new-found talent into a real job. Silas Shaw set Nashville on fire, then walked away. Determined to take back his life and get the girl, he put his wayward band members on hold and headed back to Texas. In hot pursuit of his hometown love, Whitney Harris, will Silas’ romance spark or crash and burn? Can his music and band withstand his absence, or will his personal journey send his career up in flames? 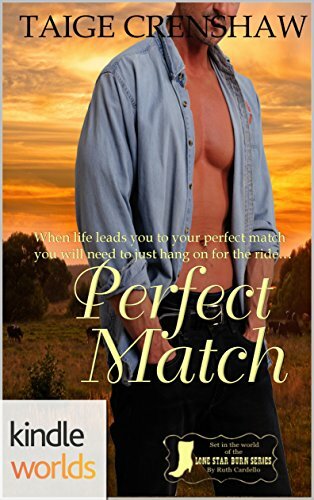 Whitney Harris was left high and dry two years ago when her first and only love, Silas Shaw, left Fort Mavis to chase his dreams. 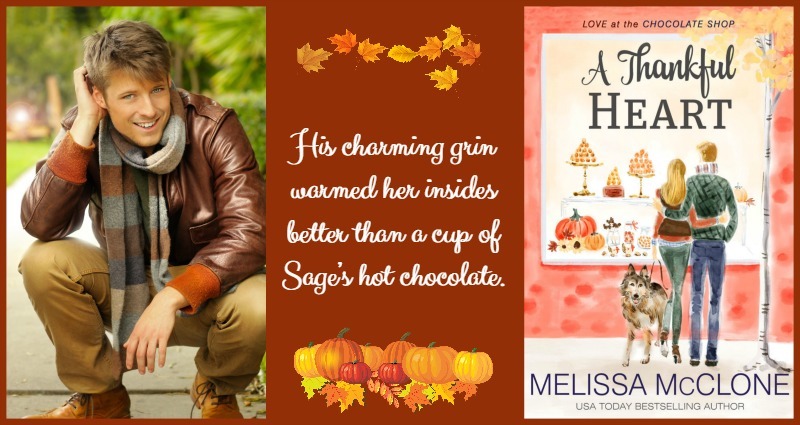 When the newly anointed country music star blows back into town for Thanksgiving, she decides to give him one more chance. Will she be able to handle the heat or get burned again? 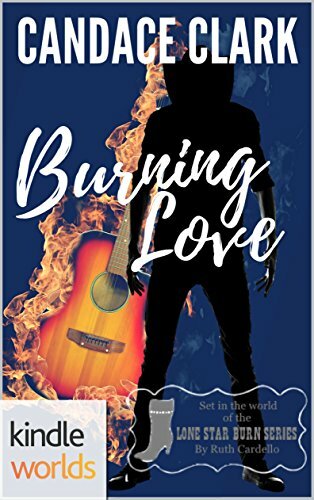 See what sparks fly in this heartfelt romantic adventure… BURNING LOVE. Josie knew her marriage was on shaky ground. She’d just had this discussion with her best friend, Polly. 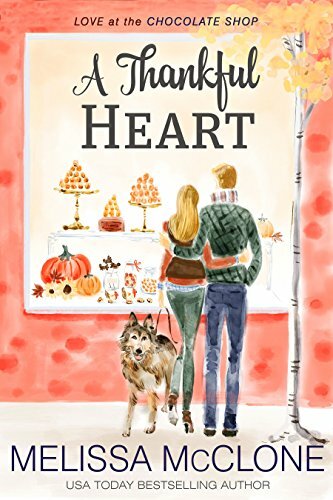 But she never expected that he’d do something as crazy as he did, and certainly, not just before their twenty-fifth wedding anniversary party their daughter had gone to great lengths at planning. What was she going to say to their friends, their daughter? To help clear her head and make some decisions, Josie rents a cottage at the beach along the Jersey shoreline. Not even in her wildest dreams would Josie ever have believed what was about to take place during that week-long visit to the beach could actually happen. But it did. Erin MacKenna is a single mom and a third grade teacher in the Davy Crocket primary school in Fort Mavis. One crazy night of indiscretion resulted in the most wonderful gift she’d ever been given, her daughter Danielle. Not wanting to damage her daughter of a preacher reputation, she tells everyone she was artificially inseminated. Caleb needs someone to help plan Santa Traditions, the children’s holiday promotion at their Fort Mavis location. A teacher in the primary school would be well-skilled dealing with young children. It would also be the perfect place to start searching for his niece. Violet Anderson doesn’t want anything to do with the arrogant man who makes her want to deck him in one moment and then—well, she wasn’t going to even think about that. They might have to be friendly since they have friends in common but she won’t let him get to her. Except the infuriating man did the one thing that she never expected…he challenged her. And Violet didn’t like being told she cannot do something or losing. So she will accept Nicolas’s challenge even if it tempts her with the one thing she should avoid—giving into the attraction she can no longer deny. Her mind says to avoid him at all costs now—if only she could get the rest of her to listen. Nicolas Quinn knows what he wants and nothing will stop him from getting it—even the stubborn woman who has gotten under his skin. Violet might act like she isn’t attracted to him but he knows better. Now, it would just be a matter of arranging it so she could get to know him better. Then she would give into what is between them. He’d been around her enough to know one of the things that makes her tick. Violet’s competitive nature is beneficial—to him. When a strong-willed woman is challenged by a man who knows her better than she thinks, she realizes sometimes in life when you least expect it, fate brings you a perfect match. The end of 2016 marks my sixth year as a romance author. I love the journey and look forward to many more tales of suspense and mystery within the genre of fantasy. My latest book, Beyond the Veil, book 1 of the Shadow Company series, scheduled for release at the end of the year brings magic to life. I plan on sharing small snippets of the book with you, the readers in the coming weeks. To begin, here is the synopsis. 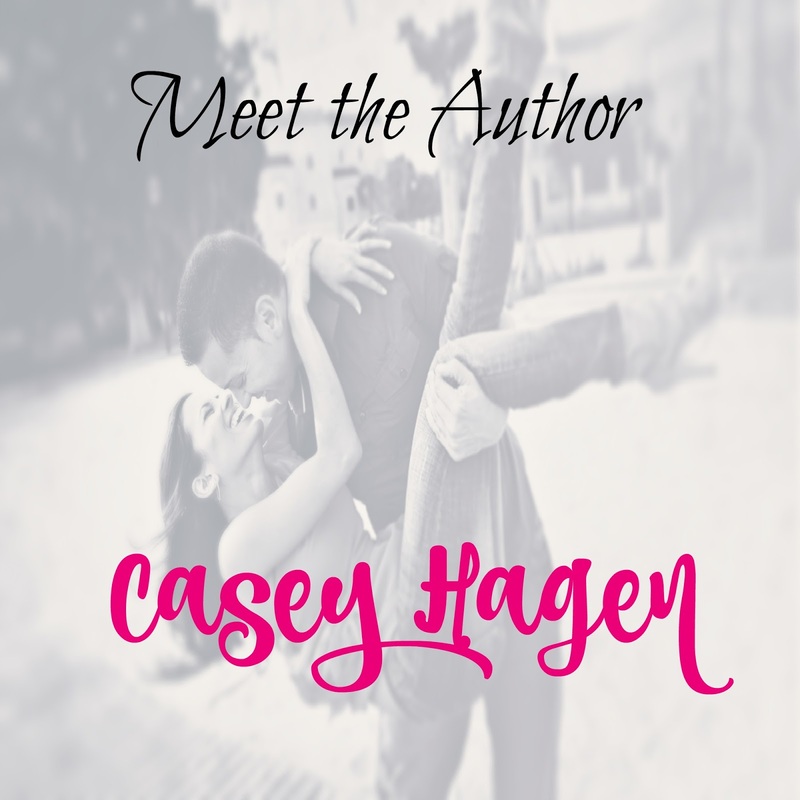 Casey Hagen is a contemporary romance author writing her love stories from the dense, green wilderness of the Delaware National Forest, Middle of Nowhere, Pennsylvania. She’s a Vermont native with Ben & Jerry’s in her heart and real Vermont maple syrup pumping through her veins. Casey is also the proud mother of three daughters. She resides in Pennsylvania with her youngest daughter, husband, and two cats. When she’s not writing she can be found chasing her youngest with a camera or on the golf course with her real life hero! In the shadows exists a world of MONSTERS and EVIL. 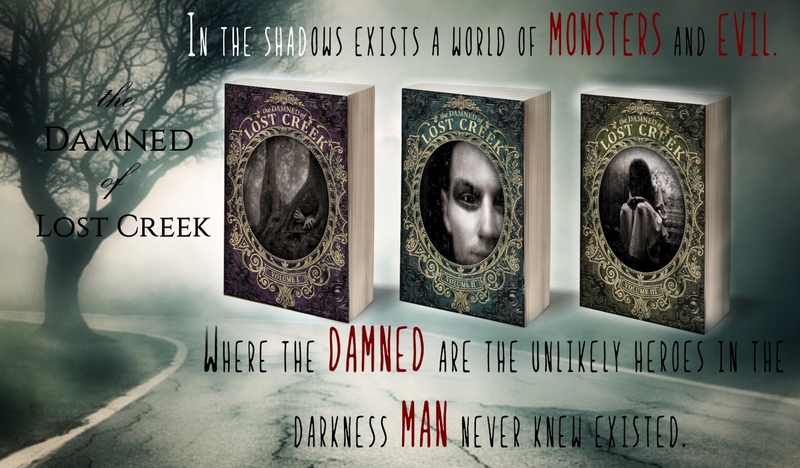 Where the DAMNED are the unlikely heroes in the darkness MAN never knew existed. Mikhail grew up on the tough streets of North Philly in one of the most dangerous urban environments in the country. For seventeen years, she’s bounced from shelters, run down apartments, drug houses, halfway homes, and the streets with her crackhead mom. That is, until a dealer with a short memory and kitchen knife steps in and changes Mikhail’s life forever. Going from Philly to Anaconda, Montana, was a culture shock and drastic change for the young woman that had been a dealt a bad hand from birth. Adjusting to having a loving family, security, home, food, and a warm bed was a difficult for the young woman, but for the first time in her life, Mikhail felt as if she was home. However, home is full of mysteries and is surrounded by haunted woods where a demon playing the role of a little blonde girl lost in the woods is waiting to play with her. Of all the things the streets of North Philly had readied Mikhail for, none of it could remotely prepare her high school. 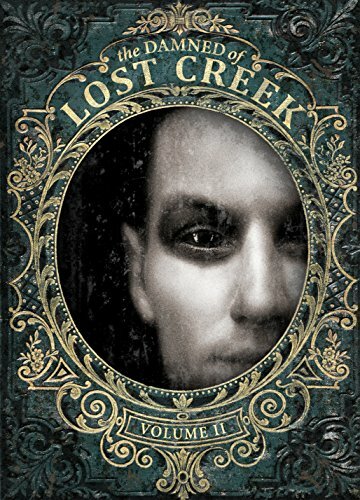 A centuries old feud between the founding families of Deer Lodge County spills into the halls of Anaconda High, and threatens to take more than just the man Mikhail had waited her entire life to call Father. It threatens to take away the single thing she needed more than anything. Blood that is the source of a curse that has damned them all. 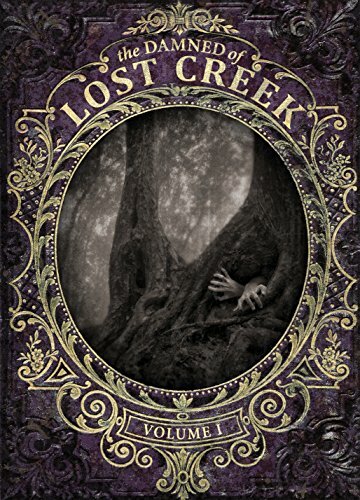 The darkness of Mikhail and Justice’s past is nothing compared to the taunting demon in the woods, one that crossed the line when she went after those they care about. Fighting for the innocent victims of Dandy’s wrath is near impossible until the unimaginable happens. 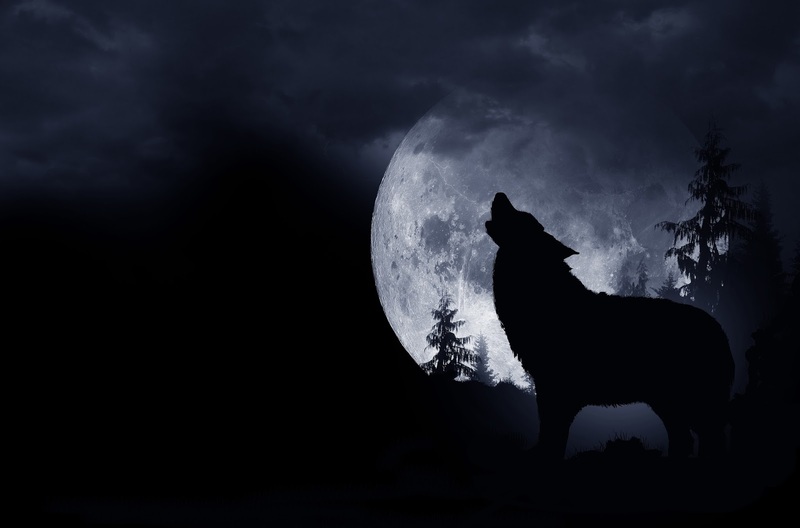 Will it be enough or is it too late to stop the rising darkness that longs to kill them all? Danae is a principle creative fucktard at Geeks on Ink Publishing. She refused to conform to industry standards, and plays by her own rules. After experiencing the nightmares involved with agents, traditional publishing houses, and the white-washed world of mainstream publishing, she gave it the middle finger and decided to do things differently and started Geeks on Ink Publishing with other likeminded and talented authors. Join her fan page on 11/3 for prizes, fun postings and more insight to the Love at the Chocolate Shop series! 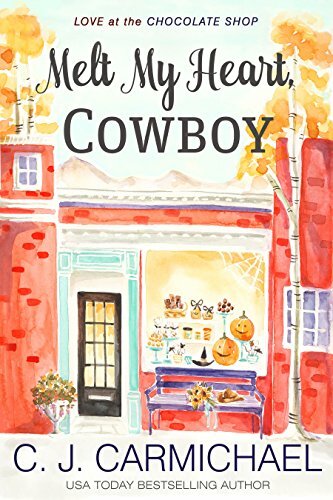 Who is the handsome cowboy who comes into small town Marietta’s chocolate shop every week to buy a box of chocolates? More importantly…who is he buying the chocolates for? 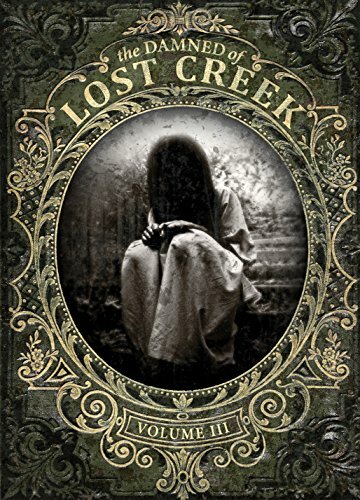 These are the questions sales clerk Rosie Linn asks herself as she waits for her sadly neglected childhood home to sell so she can pursue an exciting new career in L.A.Rosie finds out the answers the day rugged ranch hand Brant Willingham introduces himself and asks for her help in managing the care of his younger sister. Brant’s mother has recently died, leaving him the sole guardian of eighteen-year-old Sara Maria–who has been a puzzle to Brant ever since she began exhibiting signs of autism at age two. Ad exec Krista Martin, while feeling more Grinch than elf, still jumps at the chance to co-chair Marietta’s Secret Santa Society. Why not? Especially since brilliant, attractive, and innovative tech wunderkind Jonah Andrews has agreed to help. 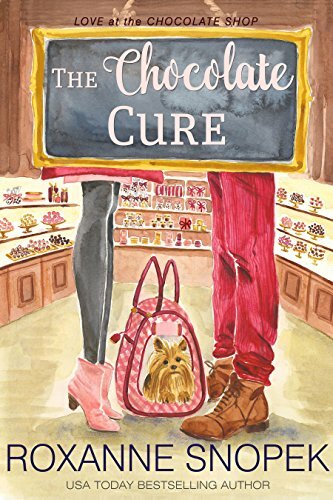 He’s well connected and Krista’s hoping for some advice on rebooting her career.Jonah knows Krista has a not-so-hidden agenda, but sparring with her over cocoa at their Secret Santa meetings is the most fun he’s had since returning to his old hometown. 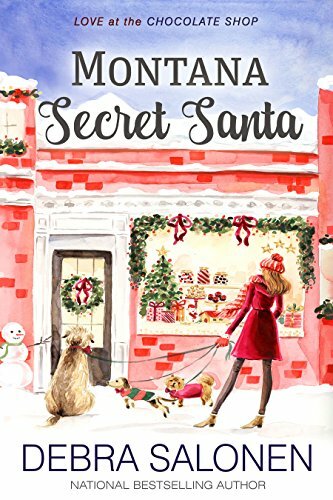 Krista may come across as all business, but Jonah’s positive he’s glimpsed a little girl inside her who wants to believe in Santa… and in love. New Year’s resolutions are great. Announcing them in a crowded bar, with a chocolate martini in her hand? Not Maddie Cash’s finest moment. 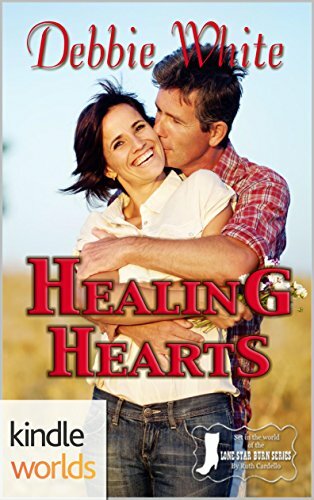 It’s time this new realtor got serious about her life and this time, she means it.But when hospital volunteering lands her at the bedside of bruised and battered Mick Meyer, who has no knowledge of Maddie’s reputation – and no memory of the kiss he begged from her during that long, pain-filled night, her best-laid plans are put in jeopardy. It’s not just his sweet tooth that’s tempting her. Amie Dorner is a lot of things: a little crazy, wild, and angry, and completely gun-shy when it comes to men. But when her should-be mate actually listens to her for once and stops coming around, she decides to take matters into her own hands. So what if her prank was mean? He could have ignored her the way he always had and look beneath the surface to the woman who wanted him despite her fears. Zeke Marrow just wanted to finish his training run with the pack teens, but ends up entangled in Amie’s passive-aggressive revenge. Everyone can see enough is enough. He’s been listening to what Amie’s been saying and ignoring her body language. Being forced to reckon with her might end up driving them both insane, but it’s the will of the pack. And his coyote. And his libido. 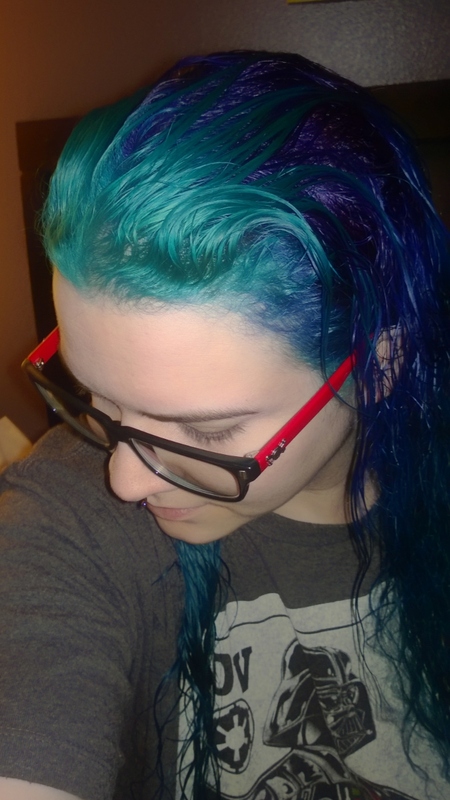 Lea lives in Western New York with her hubby, three children, and miscellaneous critters. Before the rug rats, she lived a life of adventure, following her husband all over Europe with the US military. She’s slept in a car outside Paris, drove six hours just to see tulips in the Netherlands, and knocked ash from her shoes at Pompeii. Now she spends her time in life’s adventures at soccer games, PTA meetings and school plays.